The aim of this book is to assist environmental authorities and technicians in the design of effective environmental monitoring programs.Consensus exists that any good management program must be able to distinguish between natural variability and changes induced by anthropogenic activities. To achieve this goal, it is necessary to implement continuous monitoring programs. Sampling design is critical for the success of these programs due to the high spatio-temporal variability of coastal ecosystems. Anthropocentric Bias in Management Policies. 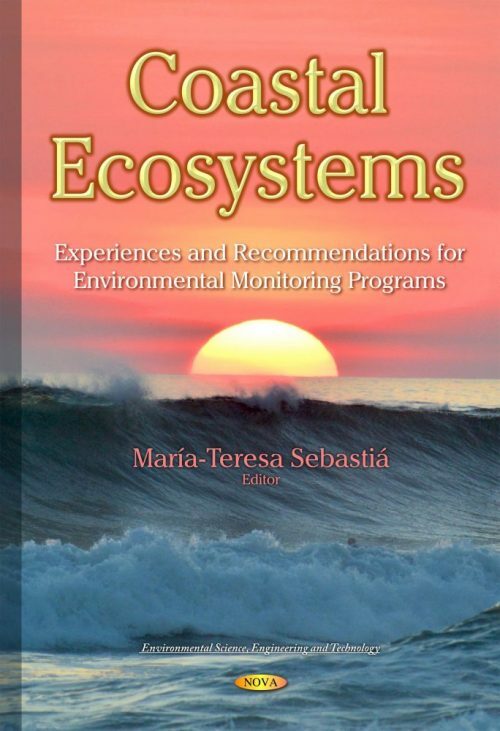 Are we Efficiently Monitoring our Ecosystems? Inappropriate Urban Waste Water Discharges: Unnoticed in Monitoring Programs?